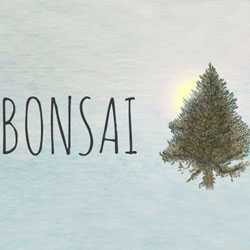 Bonsai is a Simulation and Casual game for PC published by Rooted Concepts in 2016. Are you interested in living creatures like trees? This game gives you the opportunity to make changes on the living creatures. Actually, It has focused on the trees much more than the other things.